Get our Free Book “The Eastern Shore’s Guide Healthy Indoor Living” (Vance the owner; that’s me) wrote the book on carpet cleaning. A FREE “Carpet Survey”. You’re under no obligation. A carpet Survey is much more than a price quote, we will tell you exactly what we can do to improve your carpet & how long you can expect it to last. You receive our ironclad, no-hassles, no regrets 100% Guarantee. If you are not satisfied with your cleaning we will come back and if you are still not happy we will cheerfully refund your money. 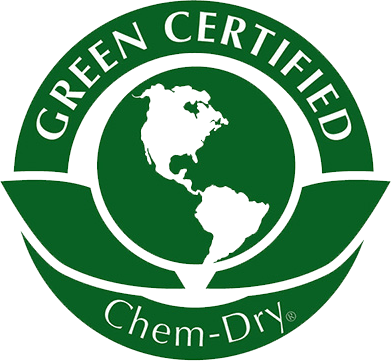 Safe, non-toxic & GREEN cleaning solution. Safe for Pets & Kids. Fast Dry Times: typically 1-2 hours, you see, we don’t soak the carpet like most steam cleaners do. Your carpets will dry quickly, getting you back to life with as little interruption to your life as possible. One Reason Not To Call: If all you want is a cheap, brush-the-dirt-off-the-top, wet-for-days, bait & switch, no-guarantee-coupon-carpet cleaner, we respectfully ask that you call someone else. We just don’t do business that way. 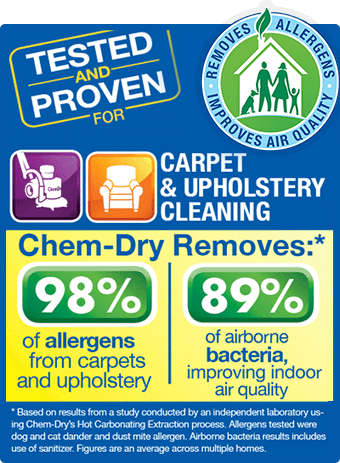 When you choose Chem-Dry On The Shore professional carpet cleaners you get a deeper clean, faster-drying carpets and a healthier home for you and your family. We provide carpet cleaning services for Easton MD greater metro area. We don’t just stop at carpets either! We are your complete solution for area rugs, upholstery, tile and grout cleanings as well. DRIER. Our cleaning process uses 80% less water than typical steam cleaning, so carpets dry within hours, not days. This means you and your family can get back to enjoying your home sooner. 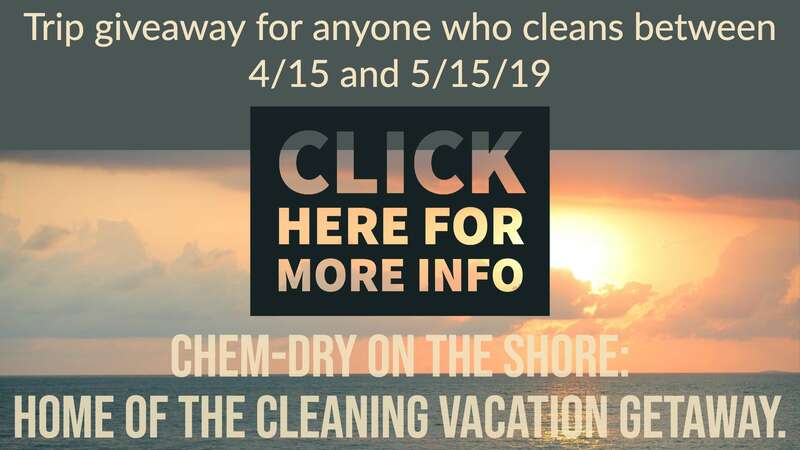 See a full comparison of Chem-Dry vs Steam Cleaning to see all of the benefits of choosing Chem-Dry On The Shore carpet cleaners.